My family has a games closet. Inside you’ll find a few decks of cards, two decades’ worth of board games and a Twister mat for those times when we’re feeling limber. Playing games is a great way for us to spend quality time with each other (and a little healthy competition never hurt anyone either). 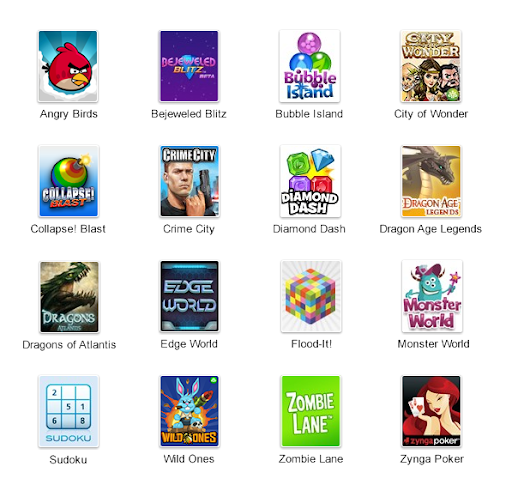 If you’re a developer interested in building games for Google+, you can learn more on our newGoogle+ developer blog. 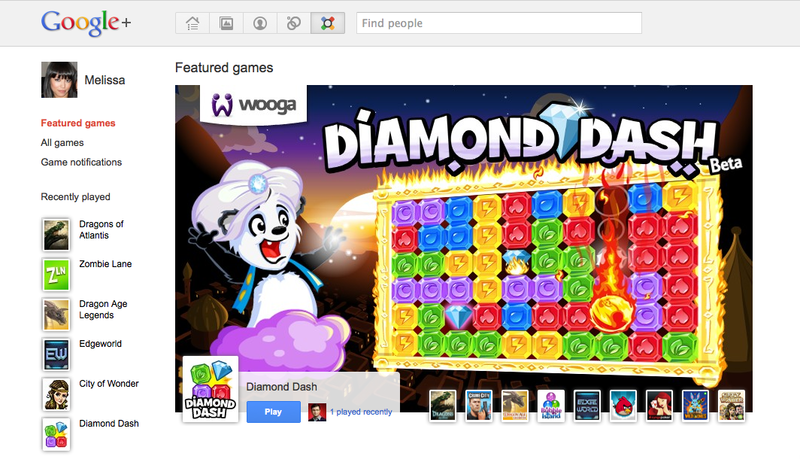 Today we’re starting to gradually roll out games in Google+. We look forward to making them fully available to everyone in Google+ soon. When you see a Games page in your account, please give games a try and send us feedback. 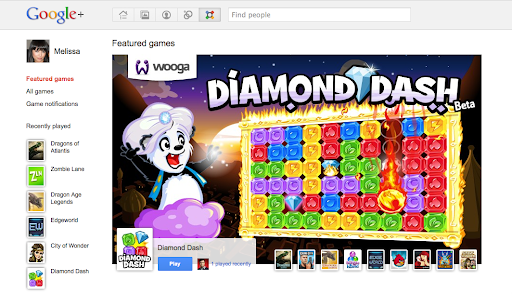 Look for the "send feedback" button in the bottom right-hand corner of any page in Google+. Thanks for playing! Like the rest of the Google+ project, we're just getting started.